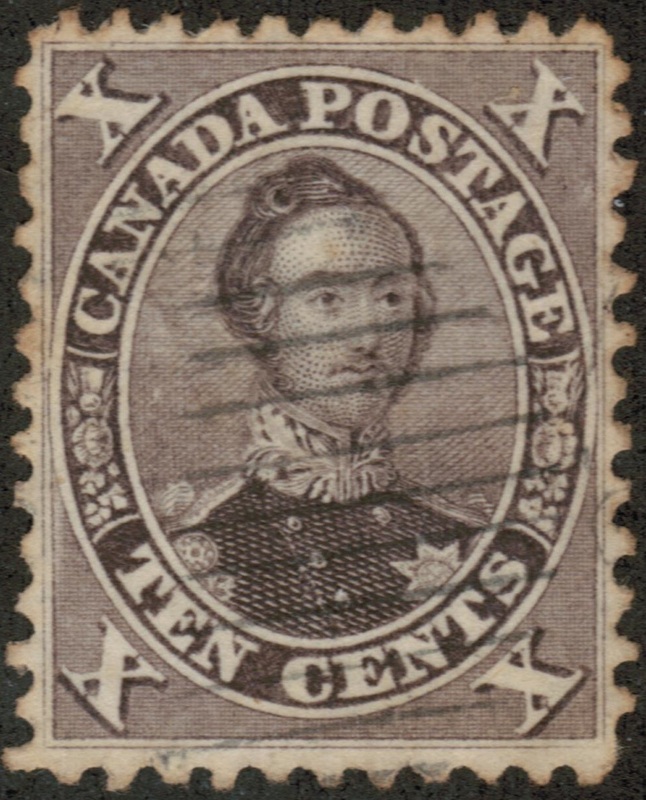 Canada postal history generally begins with the Provincial stamp issuing period of 1851 to 1868, even though several provinces continued to issue stamps beyond 1868. 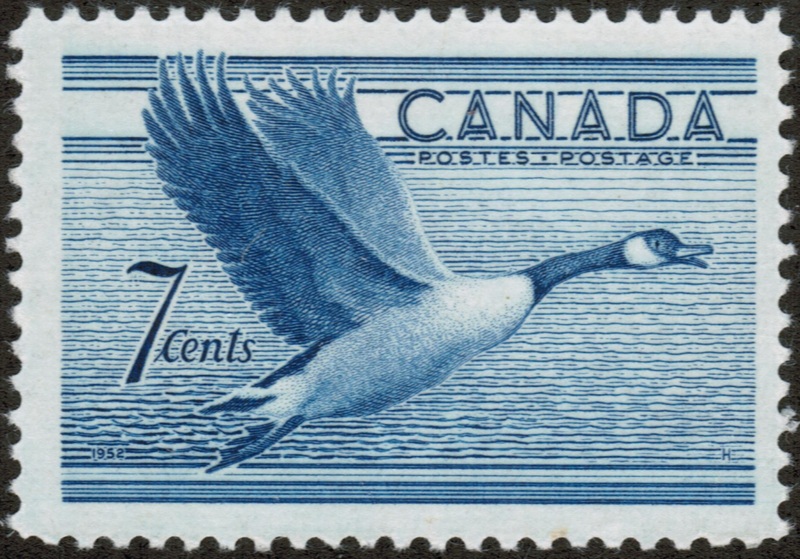 Canada issued many very beautifully engraved sets of stamps in its’ early issues, followed by the steady transition to more modern colorful designs and myriad topics ranging from wildlife and energy to sports, technology and art, all of which are found in today’s stamp issues. Canada is a fun country to collect, especially since it has relatively simple sets and most issues are fairly easy to obtain. Of course, having said that, the collector needs to also be aware that there are some great Canadian rarities that are very expensive and hard to find. 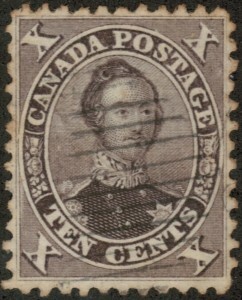 Canada Province issued twenty stamps between 1851 and 1864. The first stamp, the three pence beaver red stamp, was designed by Sir Sandford Fleming who chose the somewhat controversial design instead of opting for the more traditional one of Queen Victoria and Prince Albert, which were used in later stamp issues . 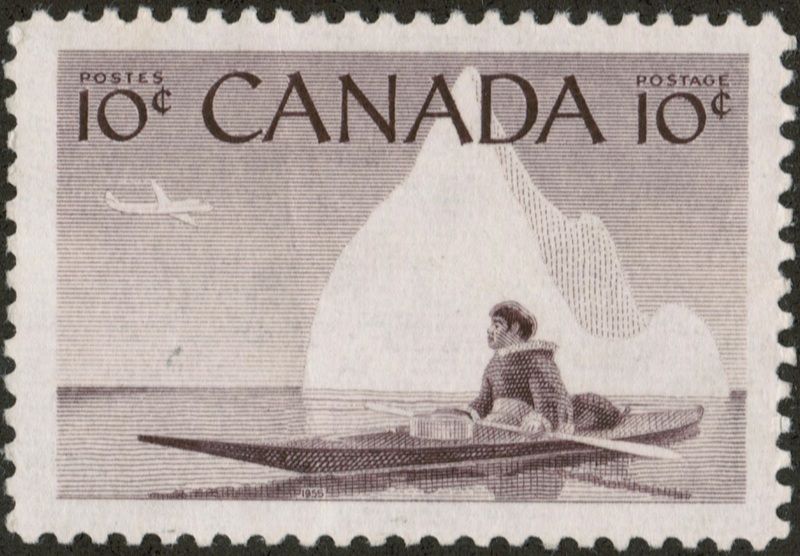 Stamp collecting in Canada is seen by many as much more than a mere hobby; it is an overwhelming interest in not only the stamps themselves, but also in the history of the country which is often displayed through its stamps. The collecting of stamps in Canada would not have been possible prior to 1851 when its first stamp, the three pence beaver stamp was issued, however stampless covers from this period are highly desirable. Although the face price of stamps is printed on them, obviously the more rare ones will always be worth more than their face value and this is why stamp collecting in Canada has become such a prime interest. 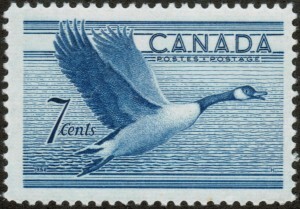 There is always the thought that a rare stamp may be found which will complete one’s personal collection, or there may be the one ‘that got away.’ In either scenario, a website such as Treasure Coast Stamps can help you to find the jewel in the crown to help you to complete your collection of Canadian Postage Stamps. The fact is that by being a stamp collecting enthusiast in Canada, you will be able to discover more about the history of this fascinating country due to historical figures often being portrayed on its postage stamps. Stamp dealers offering Canada stamps, such as Treasure Coast Stamps, are significantly involved in the trade and purchase of collectable stamps which helps you, the Canadian stamp collecting enthusiast, to find those needed items which would make your collection complete. When looking for a reputable stamp collecting dealer, always tread carefully and choose one which has the experience, expertise and knowledge about stamps, (and other related fields,) to help you in your quest to be a successful collector of Canadian stamps. There are many different and interesting sub-genres within stamp collecting for you to find something to whet every Canadian stamp enthusiast’s appetite! 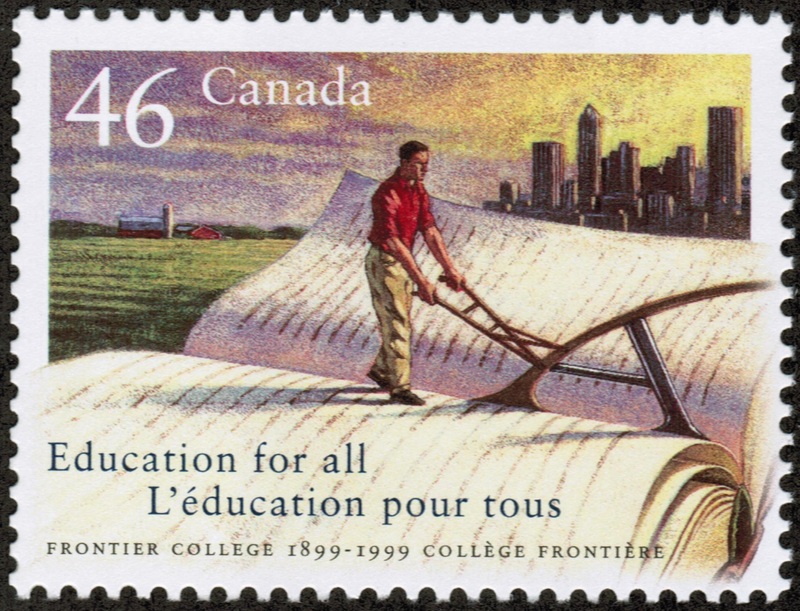 For example, ‘Education for All’, the Frontier College (1899-1999) celebrated and honored 100 years of educational outreach by issuing the Frontier College commemorative stamp. This was issued on September 24, 1999. Its rich symbolism features a teacher/laborer tilling a field, (that is also a book,) embodies the leadership role which the Frontier College has played for over a century in educating adults, youths and children alike. 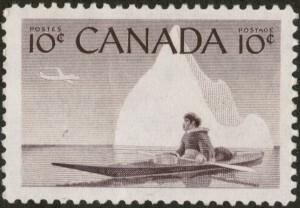 The stamp was designed by Renata Chubb of Toronto’s Q30 Design Inc., and illustrated by Alain Massicotte of Quebec.